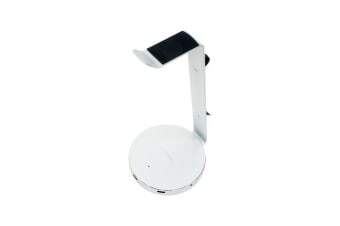 The ZACK Aluminium Headphone Stand is a simple storage solution for your headphones which comes packed with exceptional features, including USB compatibility and a convenient cable management system. 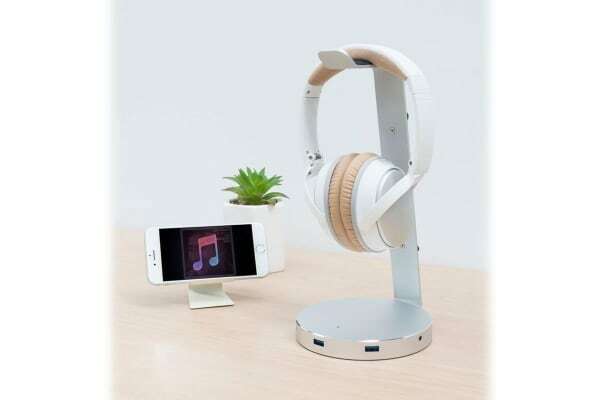 With the ZACK Aluminium Headphone Stand you can enjoy a stylish and functional storage solution for your headphones. 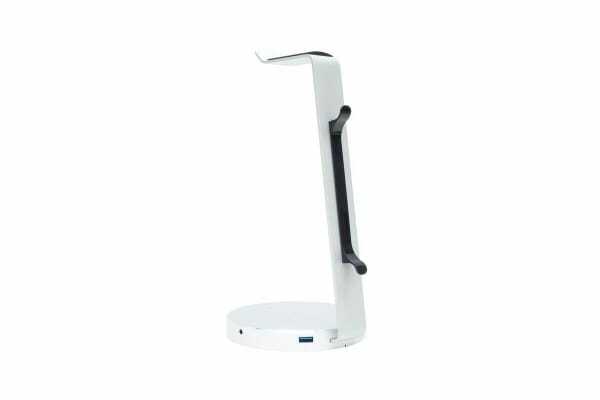 This premium stand offers easy access to USB peripherals and headphone audio, making it the perfect addition to your home or office.